The coming to power of Syriza in the recent elections in Greece marks what is potentially a watershed in the politics of the European Union and a direct challenge to the policy of austerity that has been so dominant and so damaging during the years of recession. As the new Greek government attempts to renegotiate the terms of its debt repayment, there has been a surge of support in Spain for Podemos, the anti-austerity party. 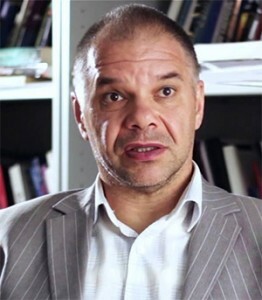 Vassilis Fouskas is the Director of the Centre for the Study of States, Markets and People at the School of Business and Law, University of East London. He is also the founding editor of the Journal of Balkan and Near Eastern Studies and is the co-author of ‘Greece, Financialization and the EU’ (Palgrave, 2013). He will look at the situation in Greece in the light of the Syriza election victory and the impact of the election result on the growth of anti-austerity movements in Europe, arguing that scaremongering campaigns on the part of German and European officials make no sense, as Syriza is not a threat to Europe but a breakthrough.